Abarta Heritage offers the highest quality Heritage Services and community development programmes that focus on connecting sites, people and stories to create evocative and memorable visitor experiences. 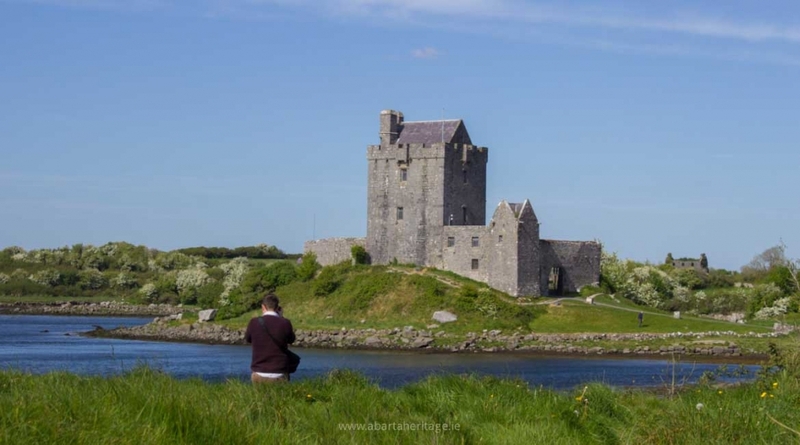 Irish people are renowned as the best storytellers in the world, and Ireland is known worldwide as a land of stories, where around every corner you can discover echoes of the past. We specialise in bringing these stories to life in a variety of different ways. Some of our core services and products are digital audio guides and heritage interpretation that make the story of heritage sites, towns and places informative, accessible and fun. We have worked with a large number of county councils, development companies, community groups, state bodies and the private sector across the island of Ireland. 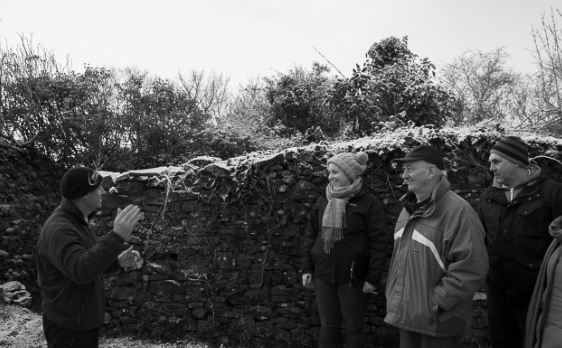 As well as providing digital audio content and hardware, we are also experienced and qualified trainers who help community groups and organisations to promote and interpret their localities with our bespoke tour guide training and heritage interpretation courses. We’re solid on the facts and figures, so you can trust us to have the basics right, but we also understand that it takes more than facts and figures to tell the whole story. You need to appeal to people at an emotional level, to give them a passion for the subject at hand. Our extremely strong background in archaeology and heritage ensures that the quality of research and writing is second to none in the country and you can be sure that we always produce the most accurate, but fun and accessible, interpretation. We pride ourselves on the quality of our work, and the enthusiastic, friendly, open and strong relationship that we form with clients. We are always available to advise and to discuss ideas, and we constantly encourage and promote tourism both foreign and domestic to explore Ireland’s heritage. We offer a range of interpretation services that help to tell your story in new and engaging ways. Our acclaimed audio guides help to immerse your visitors in the story. We also offer exceptional value for hardware devices, translation services and beautifully designed interpretative panels and brochures. We Create Informative, Engaging and Unforgettable Visitor Experiences. 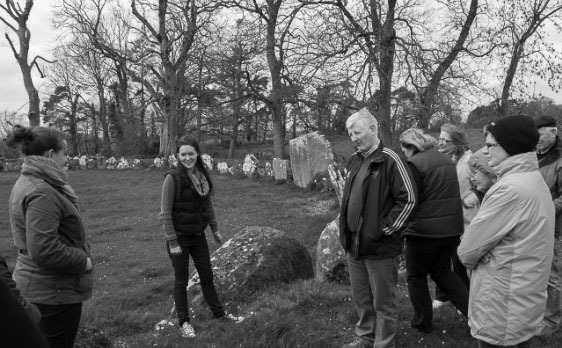 As experienced archaeologists, Neil and Róisín are passionate about helping people to engage with Irish archaeology. 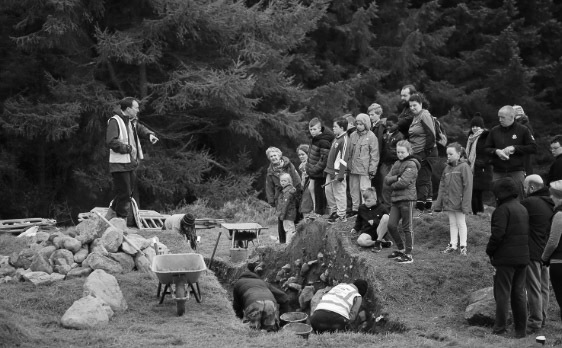 We are currently running the Adopt a Monument Scheme on behalf of the Heritage Council, and our recent award winning Hellfire Club Archaeological Project has helped to showcase the wonderful heritage of Montpelier Hill in the Dublin Mountains. Community tourism development is at the heart of what we do at Abarta Heritage. Irish people are renowned as the best storytellers in the world, and Ireland is known worldwide as a land of stories, where around every corner there are echoes of the past. We will work with you to uncover your stories and develop enjoyable heritage trails to create truly evocative visitor experiences. We Work With Communities to Help to Empower Them To Showcase Their Unique Stories. With our unique and bespoke training packages, you can enjoy informative and enjoyable tour guide training that is tailored and focused on you and your needs. Our experienced trainers can empower you to develop your own trails and tours, and we will give you the confidence to deliver first rate tourism experiences. Our tour guide training programmes are perfectly tailored to suit your needs.